The Select Board will meet with the Town Clerk and Moderator to discuss options relative to the Town Election given the impending blizzard slated to hit the region on Tuesday. This will be the only item on the agenda. 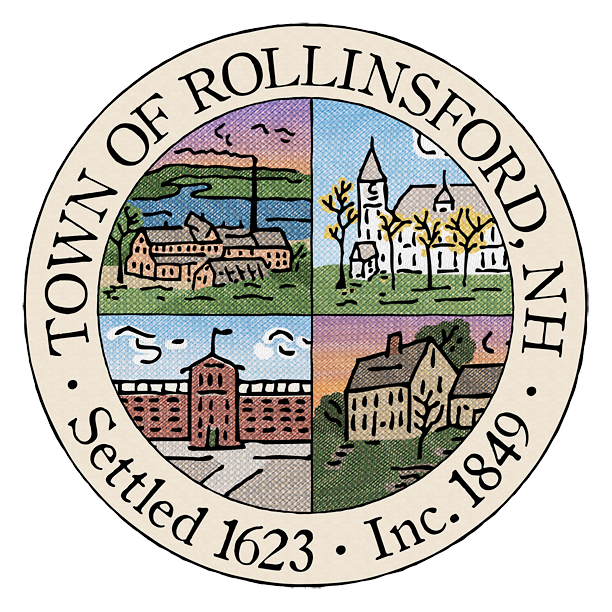 The Town Clerk will be doing a pre-election testing of the electronic ballot counting device with the Town Moderator on Nov. 1st, 2016 @ 1:00 at the Town hall. The Public is welcomed.